Let’s show what people (dealing) with aniridia can achieve. The themes are positivity, solidarity and sunglasses. 1) What is the most unexpected or greatest success that you or someone you know has achieved? 2) What is your/their ambition to do in the future? Parents and other relatives can take part too, by answering about a child. 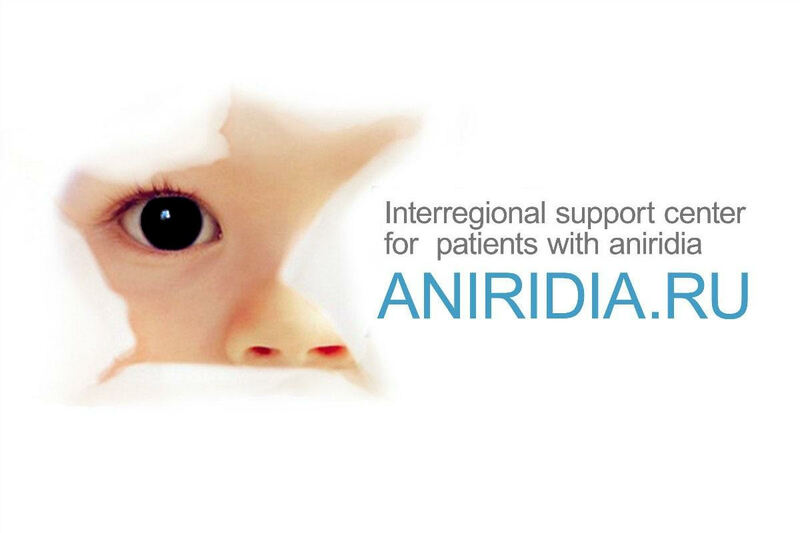 Doctors and other professionals can contribute with answering about their work relating to aniridia. The post can simply be on Facebook or Twitter, or even better a video, podcast or blog. 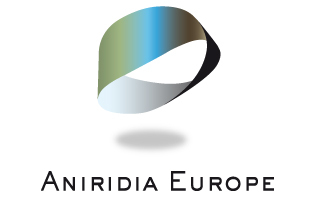 On Facebook, please, post first in our public Aniridia Day Facebook group to be seen by the maximum number of people and then share it back to your timeline for your friends. Make this a really big, inspiring success. Nominate and encourage everyone you know around the world, associated with aniridia to answer the questions and/or share the answers. As part of this campaign, you are welcome to promote giving to good causes, such as national aniridia associations or research institutions. Please just make it very clear that when you are only asking people in a specific country or attending an particular event to donate, otherwise it will get very confusing on social media with everyone encouraging donations to different places!